Limited Rooms Remain over Show Dates - Book Now! 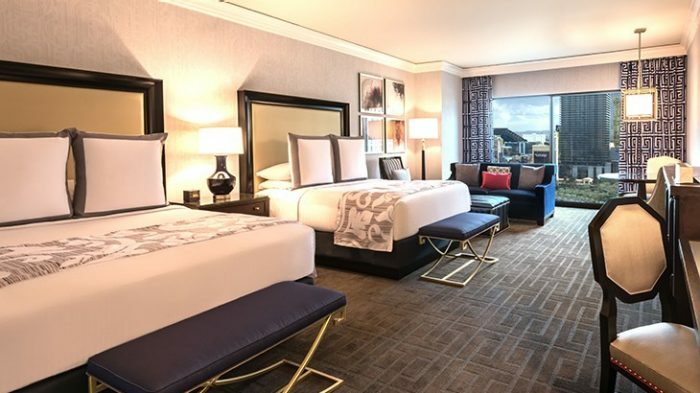 What to check out other hotels on the strip at night? You can do so with a discounted monorail pass. 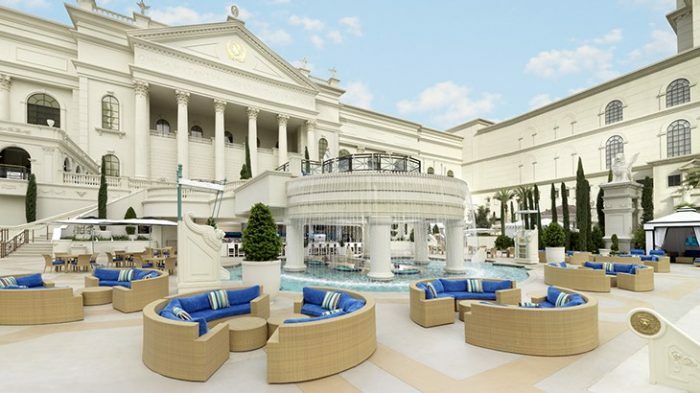 Find your inner god and sunbathe at one of the Garden of the Gods Pool Oasis - there are 7 pools where you can even gamble at the swim up bar. 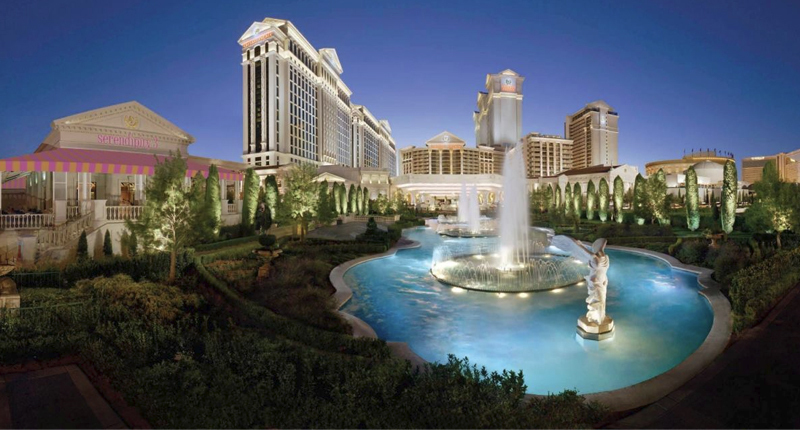 And THE #1 Reason - IoT is here and rooms are at such a super fantastic discounted rate of only $139.00...yes rooms at the BEAUTIFUL, OPULENT Caesar's Palace are not to be missed. Your stay will be SPECTACULAR at this iconic hotel. 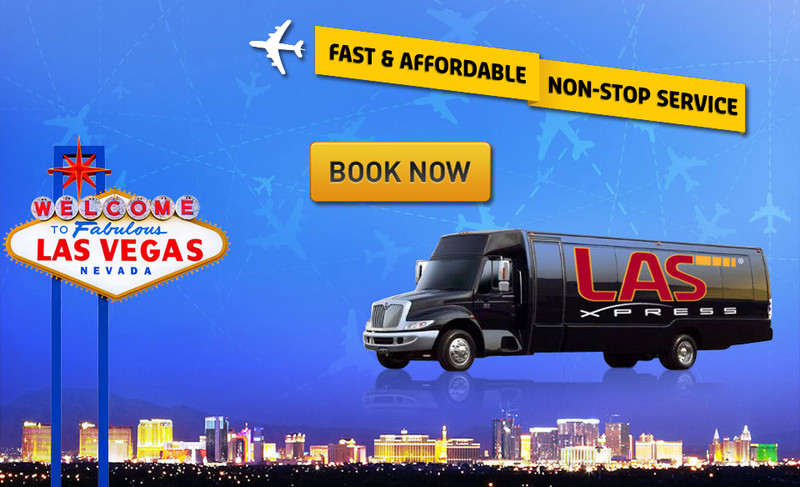 Xpress Non-Stop Service to Caesars Palace Las Vegas for IOT Evolution 2016 Expo attendees.